Nike is releasing a new edition of LeBron James' signature shoe, dubbed the "Trillion Dollar Man," to coincide with James' birthday, Dec. 30. 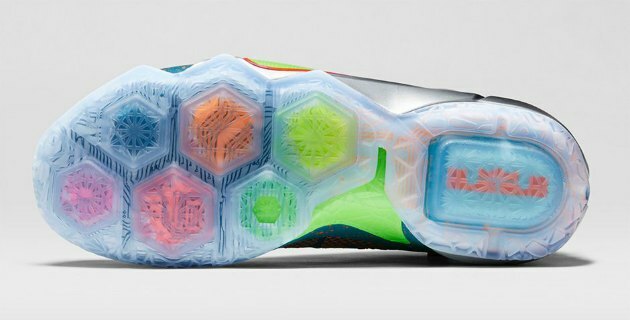 The shoemaker says the inspiration for the newest colorway of the LeBron 12 comes from the intersection of James' tremendous talent and work ethic and Nike's cutting edge footwear technology. 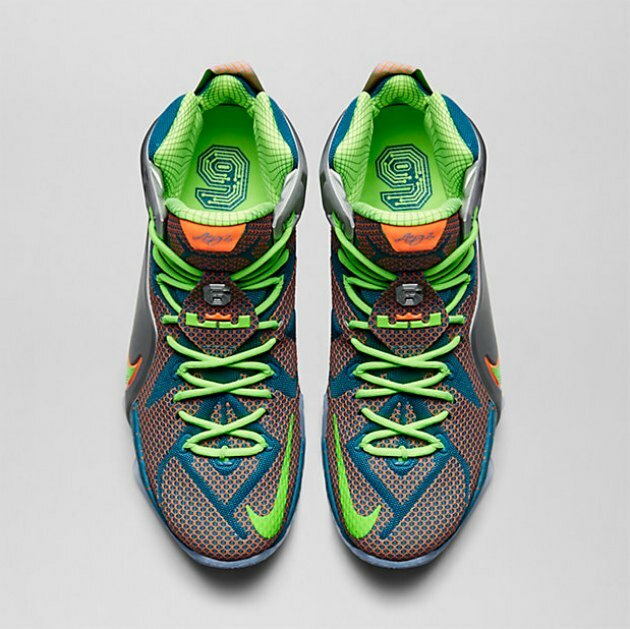 The shoe features an eye-catching mix of Metallic Silver and Electric Green accents and some circuit board-style detailing along the outsole to go along with the 12's signature multi-colored sole. Another interesting aspect of the shoe is that it prominently features the number six, James' uniform number during his four years with the Miami Heat, in both the shoes' insert and on the lace locks. 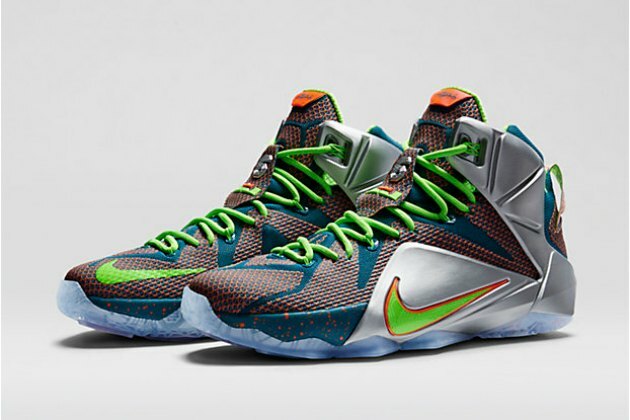 The shoe is currently available from retailers and through Nike's online store for $220.